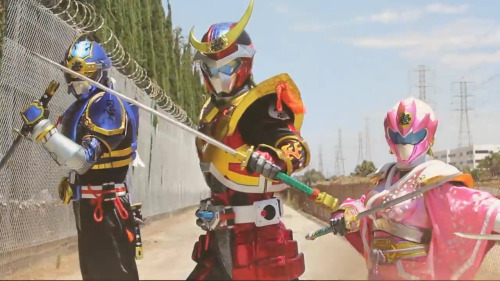 The Japan World Heroes convention announced Michi Yamato, known as a suit actor for various Toei productions and the creator of Fujiyama Ichiban. Announced this week, Michi Yamato will be attending Japan World Heroes as a guest during their Pasenda, California convention. As a stunt actor, he has worked for Robot Hacchana as well as Super Sentai and Kamen Rider stage shows. He also was a stunt coordinator for Saban’s Masked Rider, Big Bad Beetleborgs and Beetleborgs Metallix. 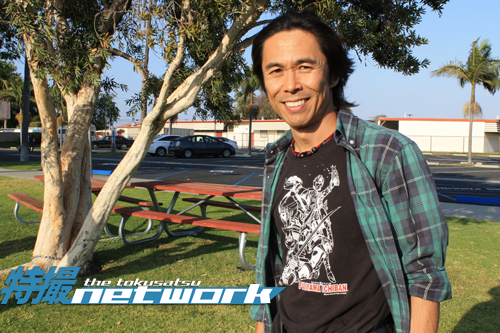 Originally released as a web series in 2015, he created the Hollywood Tokusatsu, Fujiyama Ichiban. During the convention, the heroes of the show will be available for a meet and greet with fans all weekend. 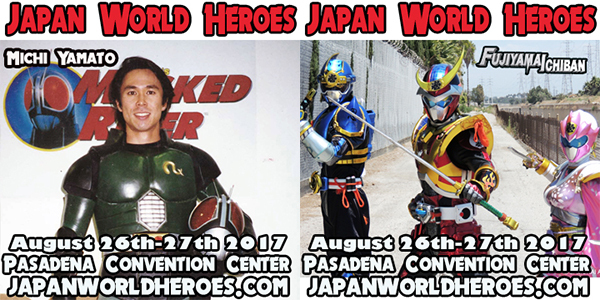 Japan World Heroes will be held from August 26th to August 27th at the Pasadena Convention Center. Previously announced guests include Renn Kiriyama, Noboru Kaneko, Bin Furuya, Hirofumi Fukuzawa, and more.